The novel was also noted for leaving an open ending, though the book’s editor claimed that the first draft had a final chapter that resolved everything. That chapter was published after Lindsay’s death as The Secret of Hanging Rock. The novel was turned into a film in 1975 by Peter Weir (The Year of Living Dangerously). The film won a BAFTA award for Best Cinematography. 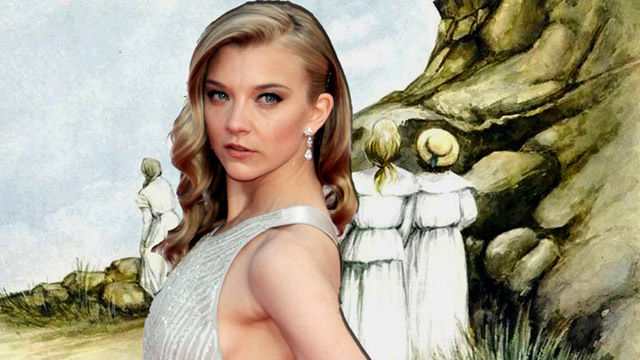 Picnic at Hanging Rock will be a six-part event series and begins filming in Victoria, Australia later this month. 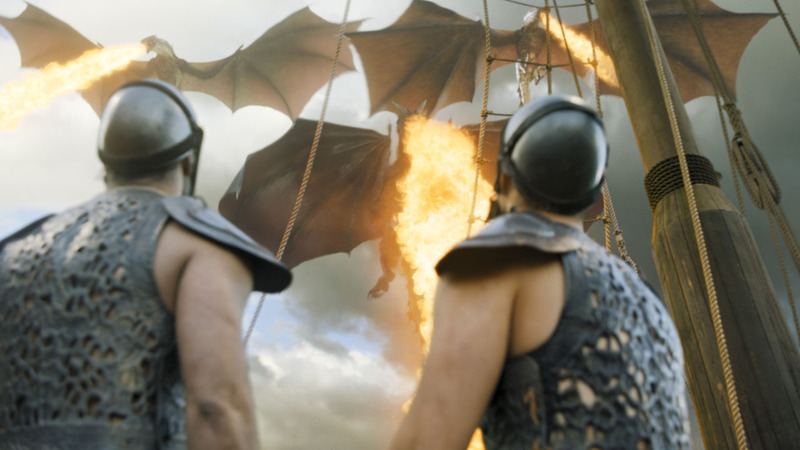 The series will premiere on Foxtel later this year. The cast includes Lola Bessis (Cassandra) as Mademoiselle Dianne de Poitiers, Yael Stone (Orange Is the New Black) as Miss Dora Lumley, Anna McGahan (Anzac Girls) as Miss Greta McCraw, Sibylla Budd (Winners & Losers) as Mrs. Valange, Lily Sullivan (Camp) as Miranda Reid, Madeleine Madden (Tomorrow When the War Began) as Marion Quade, Samara Weaving (Monster Trucks) as Irma Leopold, Ruby Rees (Miss Fisher’s Murder Mysteries) as Edith Horton and Inez Curro as Sara Waybourne.